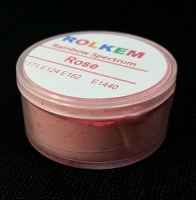 Purple Pizzazz Lumo Petal Dust By Rolkem 10ML. 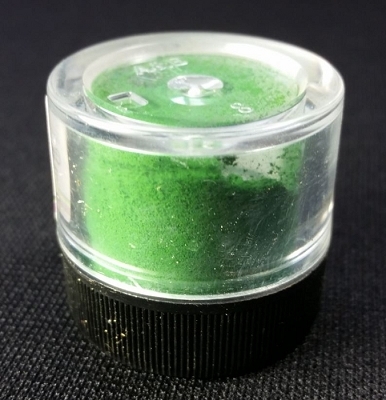 This petal dust is approved for food use in the Australia, the UK and other European Union countries, otherwise it is classified as non-toxic and for decorative use only. 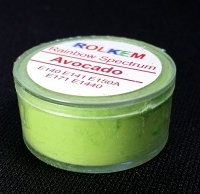 Lumo dusts are UV reactive and glow in the dark under a black light and contain highly concentrated pigments, not blends. 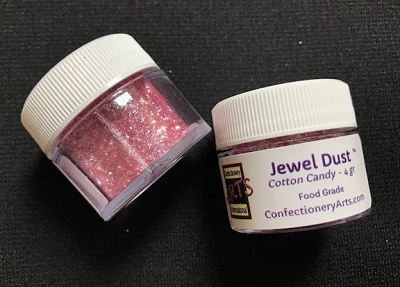 This dust mixes well with fondant, gumpaste, water soluble royal icing, butter icing, pastalage, ethanol, and cocoa butter. This dust is also water soluble. This dust can be mixed directly into chocolate, too. Color may vary slightly from batch to batch.